How do I unzip files on a PC (Windows)? 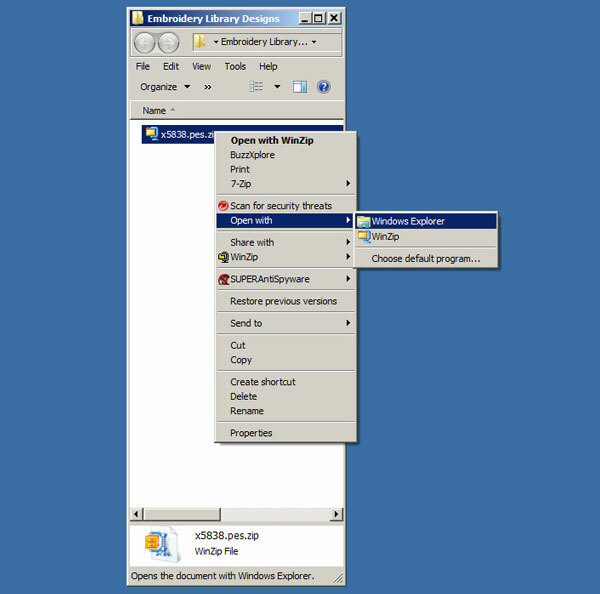 The steps for unzipping a file on a PC are very simple. Go to the zipped file on your computer and right click on it once. Choose "Open with," then "Windows Explorer." 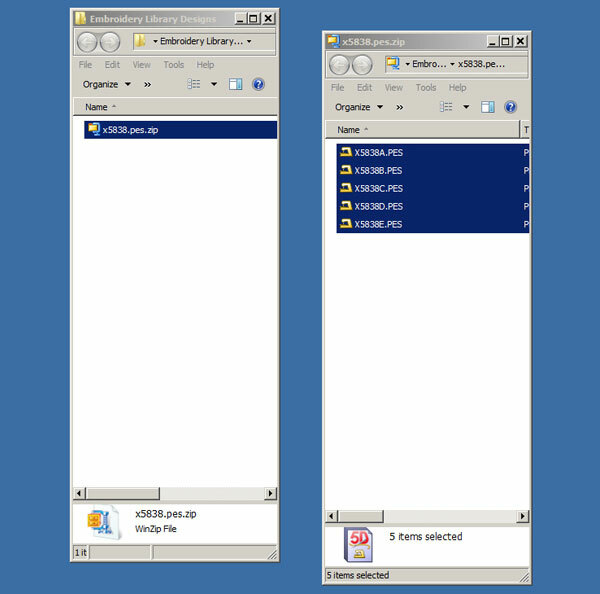 The folder opens, and the unzipped files appear. It's really that simple. Drag the unzipped files out of the folder. Put them in another folder on your computer, on a USB, CD, etc. 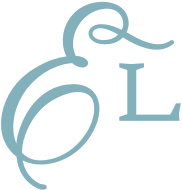 If you have trouble with the above, we will be happy to email the designs to you, unzipped. Send an email to support@emblibrary.com, and include your order number and ask for the files to be sent unzipped.